Dutch startups that want to succeed in the United States can soon call for help from a special startup diplomat. 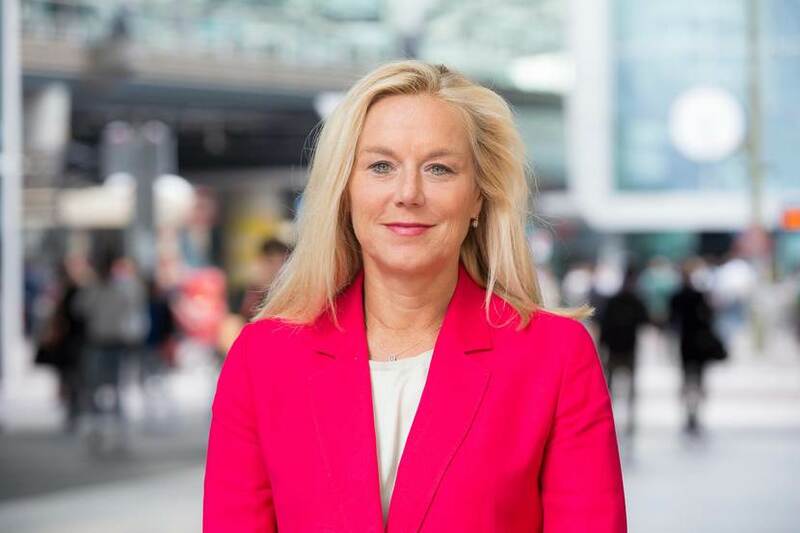 Sigrid Kaag, Minister for Foreign Trade and Development Cooperation, announced the new position during her visit to Silicon Valley, the global center of innovation and technology. 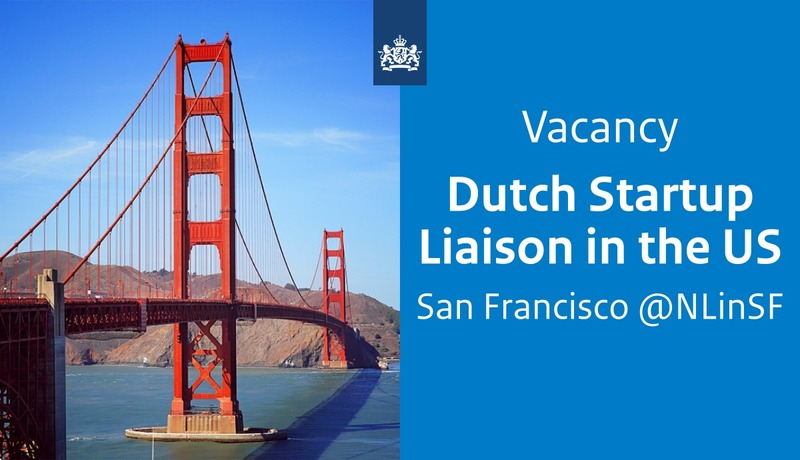 The startup diplomat will help Dutch startups do business in the United States. The Netherlands is the second most innovative country in the world, according to the Global Innovation Index, and counts more than 4000 startups. It turns out to be difficult to take that next step and expand internationally, said Minister Kaag. 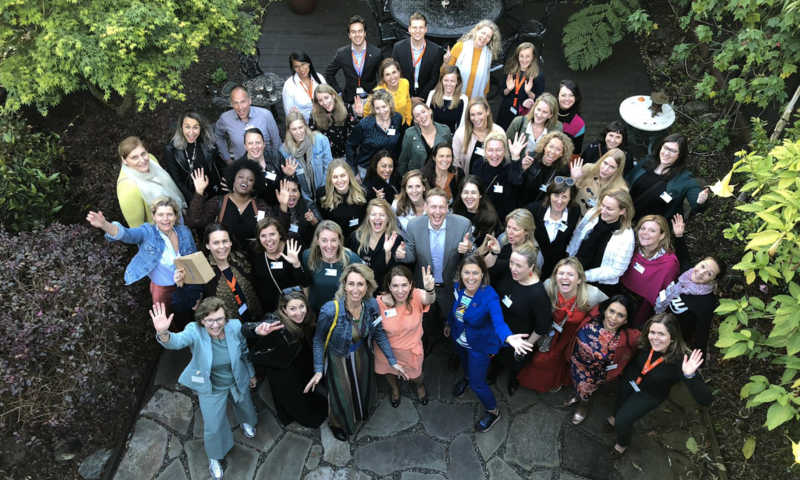 The startup diplomat will work on a strong network, together with the Dutch consulates in New York, Chicago, Miami, San Francisco, and the Business Support Office in Houston. Dutch startups will profit from that network. 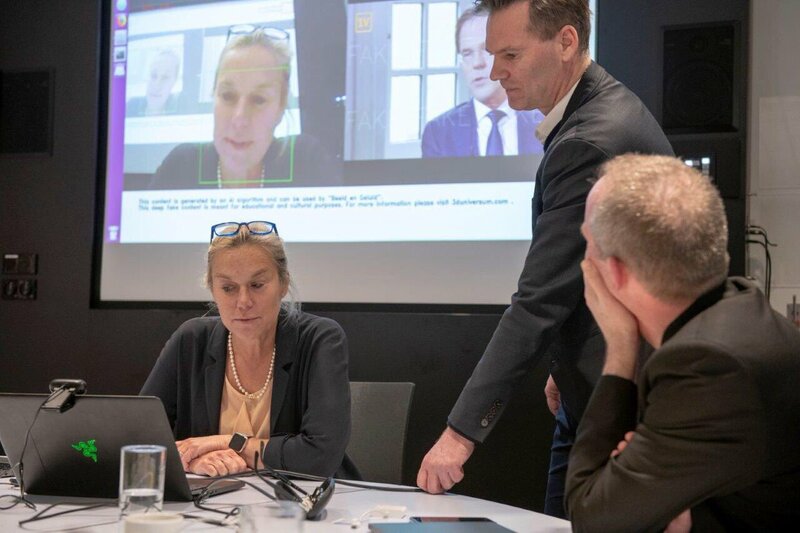 During this innovation mission to Silicon Valley, with companies in robotics, blockchain, and artificial intelligence, Minister Kaag also launched the Holland in the Valley network. This platform connects innovation and talent from Dutch companies, universities and government, who work together with American counterparts. Innovation leads to both jobs as to smart solutions to, for example, a green economy, human rights violations and sustainable energy. The startup diplomat vacancy can be found here.